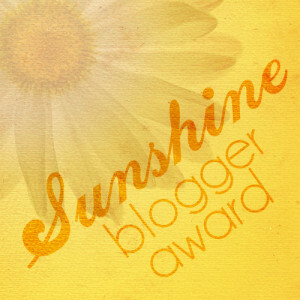 I am semi-plagiarizing the character Forrest Gump’s famous line from the film Forrest Gump. 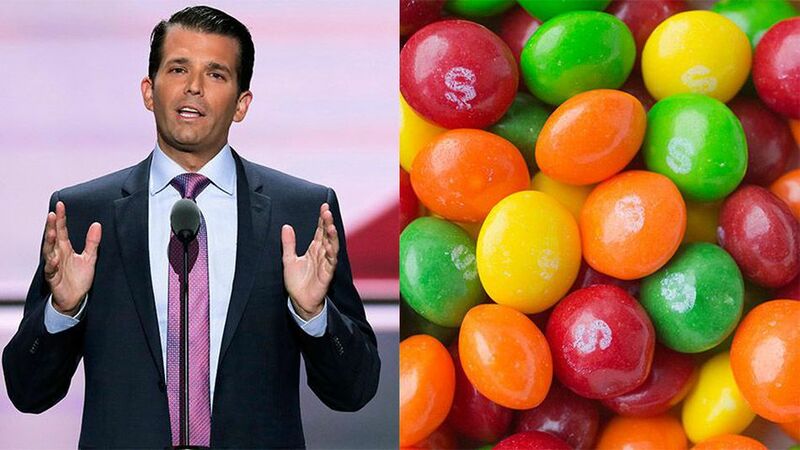 Donald Trump, Jr. likens Syrian refugees to “poison Skittles.” How fitting that a man of no taste refers to people he knows nothing about as a multi-colored confection. Hmm. White bowl, colored Skittles. This could also be seen as racist, could it not? Like the white ruling class holding the non-white people in a bowl (earth?) and controlling them. Alas, I do digress. The white color could symbolize purity and innocence and the candies inside, the unknown or the impure? Perhaps it is a cautionary tale for trick-or-treaters. After all, Halloween is fast upon us. Should we withhold mini bags of Skittles gathered by our jubilant children at All Hallows’ Eve, for fear they may be in possession of a tainted one? So many questions. What are your thoughts on the poison Skittles predicament? Reminiscent of the Fuhrer, no? The analogy fails as he implies you are in the same room as all the skittles or refugees; and, he also implies you have the CHOICE to eat them or not. A proper analogy is this: Let us call them deadly radioactive so just being near the bad skittle would kill you, but only on an undetermined day or time. Sort of like Kryptonite–a new flavor! Or maybe those Tootsie Pops with the exploding tootsie roll in the center. Next, You must take the bowl of candy, load it into a plane, and dump them out randomly over the entire United States. The question now is, “What is the chance you will walk up to a kryptonite skittle or exploding tootsie pop which will detonate at an indeterminate time?” Pretty slim! So rain that rainbow down on the US. I am not afraid! The analogy of having to make a choice with all the refugees in the same place is totally false logic. To sum it up–it was stupid. Yes, he panders to the lowest common denominator, all the while having contempt for them, I’m sure.